Foliage Type: Forms basal rosettes of oval to lance shaped leaves that are medium green. 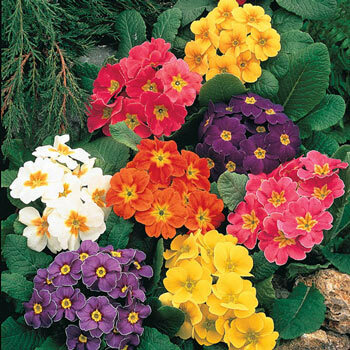 Flower Form: 2 1/2 - 3" flowers form terminal clusters 6-8" across with a yellow center. 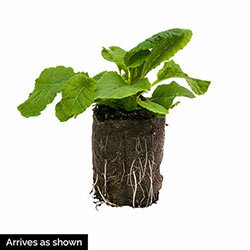 Planting Instructions: Set at same depth as it is growing in the container. Firm soil and water thoroughly. Winter Care: A light winter mulch is recommended to prevent frost heaving during the first 1-2 winters. Additional Information: If planted in too dense of shade will not flower properly.